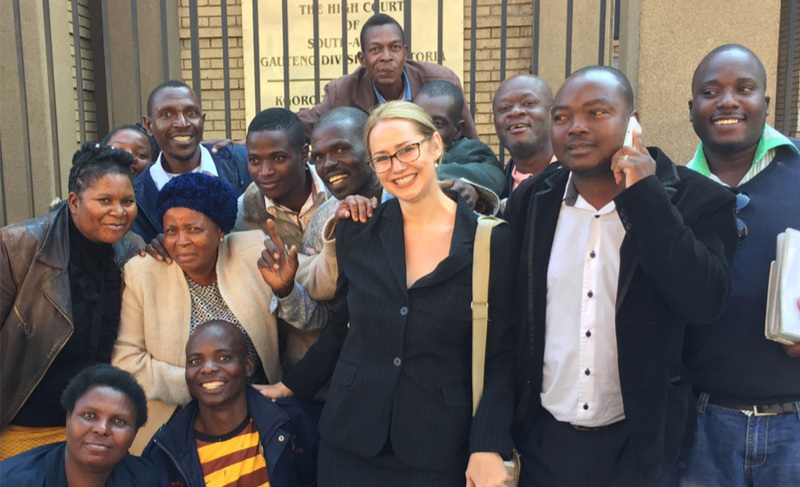 Violence against women takes various forms and ProBono.Org sees the impact of violence and abuse of women at our numerous help desks at all our offices. That is why ProBono.Org Durban has partnered with the 1000Women Initiative to be the local host and beneficiary of the 1000 Women event in 2017. 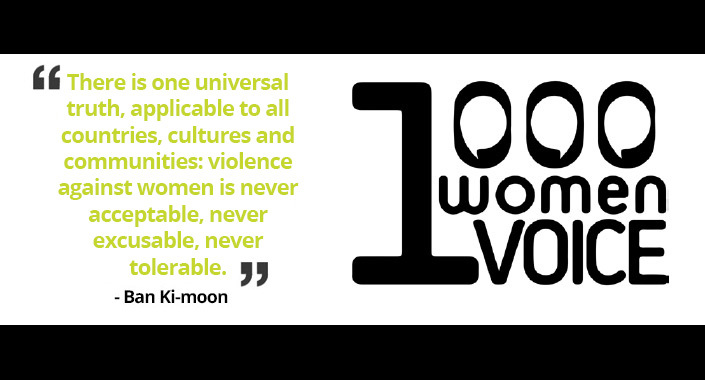 The 1000 Women Initiative aims to mobilise “1000 Women to Unite against Domestic Violence”. This event was launched in 2004 in Cape Town and today hosts three events nationally, in Cape Town, Johannesburg and Durban. The objective is to raise awareness about genderbased violence and to assemble resources so that women have access to skills and training. The profits from these events go to women-led organisations that facilitate change in their communities. On 3 November 2016, ProBono.Org Durban attended the 1000 Women Initiative event for the first time where we were able to witness the relevance and impact of this event. Having seen the potential of this organisation, we are delighted to partner with them. The Durban event will be an enjoyable brunch on 18 August 2017. Tickets will be sold at R350.00 per person, or R3000.00 per table of ten. All proceeds from the event will go to ProBono.Org to support workshops we hold on domestic violence, our domestic violence help desks, and women clients who are experiencing domestic violence. There will be guest speakers and a variety of entertainment, and attendees will have an opportunity to network. We encourage you to support this campaign and take a stand against domestic violence and abuse. Watch this space for developments such as an announcement of the venue and where tickets will be available.